An annual event celebrating gorillas and empowering global communities to take action for gorilla conservation. World Gorilla Day creates the opportunity for people all over the world to come together in celebrating the gorilla, and more importantly, taking action to protect gorillas in the wild. 2017 was the inaugural year for World Gorilla Day and it also marked the fiftieth anniversary of Karisoke Research Center, operated by The Dian Fossey Gorilla Fund International (DFGFI). Established by Dian Fossey, Karisoke is the longest running gorilla field study site dedicated to the conservation, protection, and study of gorillas and their habitats in Africa. There are many great organizations and individuals dedicated to fighting for their survival, but greater awareness and investment are essential to gaining ground for gorillas. World Gorilla Day strives to be a rallying point for bolstering appreciation and action for these great apes. 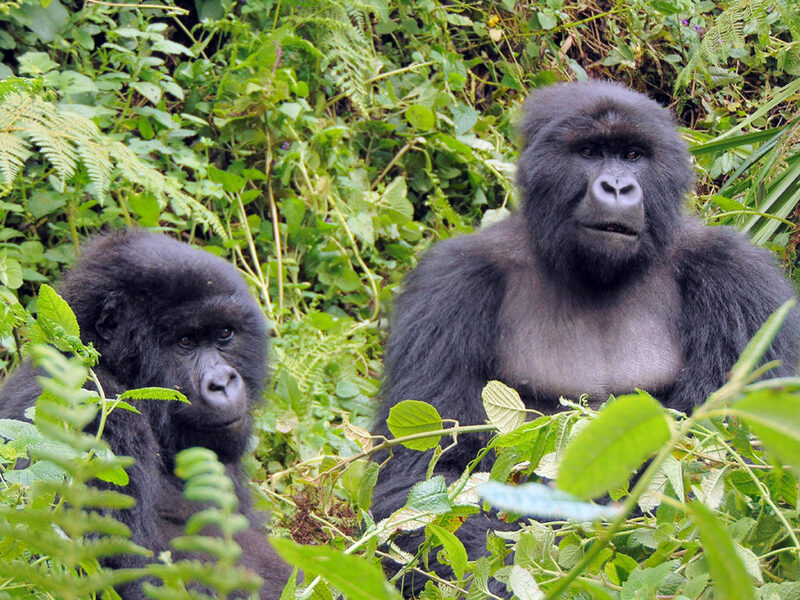 For 2018, an added focus of World Gorilla Day will be on taking action for gorillas locally through electronics recycling, with proceeds from recycling efforts going to Gorilla SAFE, a conservation initiative which brings together scientists and stakeholders to identify the threats, develop action plans, raise new resources and engage the public in protecting gorillas in the wild. Funds will support on the ground protection efforts for Grauer’s and Cross River gorillas, the two subspecies of gorilla in most need of help right now. 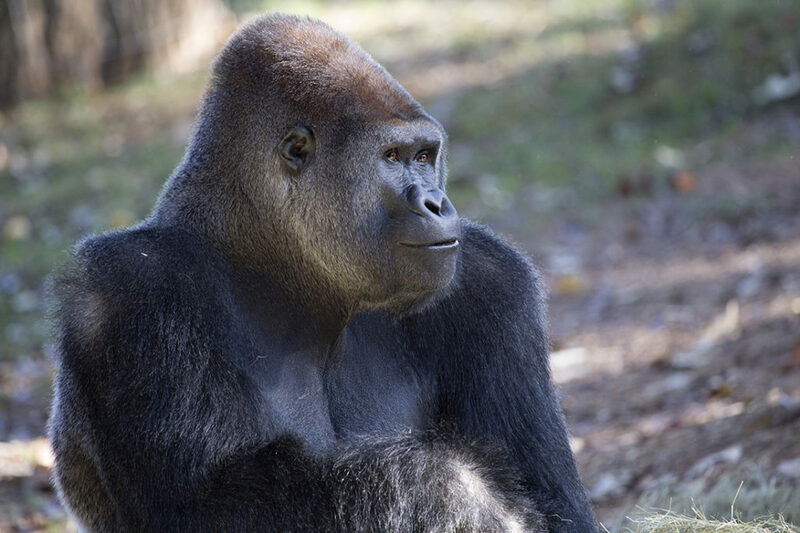 Zoos, conservation stakeholders, and other interested organizations are invited to join the celebration on September 24 and help give a voice to one of our closest relatives. Get involved to help save gorillas. There are lots of things you can do. Make a donation to support gorilla conservation. 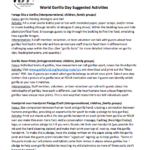 Host a World Gorilla Day Event at your company/school/neighborhood. Click here to sign up. 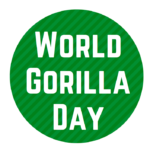 Visit an organization hosting a World Gorilla Day Event near you. Visit the websites of our participating organizations listed below to find out more. 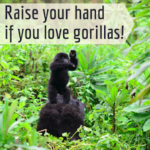 Recycle your mobile device – recycling your cell or smart phone, tablet, or MP3 player will help reduce the demand for ore that is mined in some gorilla habitats, plus you’ll help raise funds for gorilla conservation. You can drop off your device at a participating location or click here for instructions to send it in yourself and be sure to list World Gorilla Day as the beneficiary. 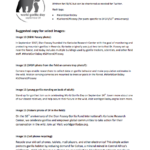 Please visit these institutions websites to learn how they are involved in celebrating World Gorilla Day!